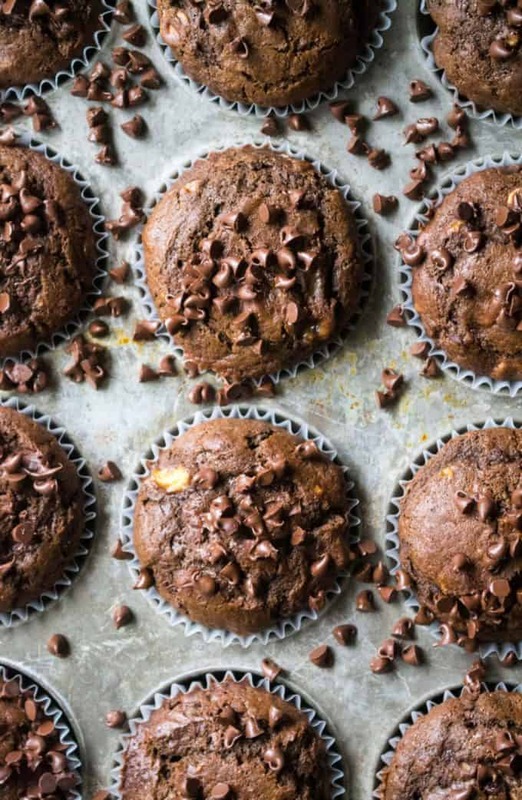 Chocolate Peanut Butter Banana Muffins are rich, sweet and the perfect way to start any day. Moist, decadent muffins packed full of chocolate chunks, banana and smooth peanut butter make these Chocolate Peanut Butter Banana Muffins irresistible. Sometimes you just don’t know where your day is going to take you. 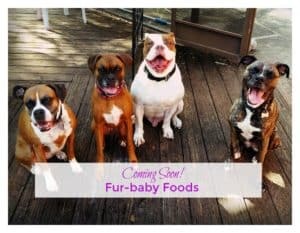 I woke up, I had a set plan in my mind of what I was going to cook for today’s post, I made coffee, I took #1 boxer dog Nova (aka The Favorite Child) to get her nails trimmed, I went to the grocery store, I came home and then …. I CAME UP WITH SOMETHING COMPLETELY RANDOM!!!! I am talking about Chocolate Peanut Butter Banana Muffins! 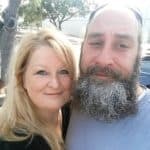 I get teased by my husband all the time because I make so many cupcakes… Watermelon Cupcakes, Maple Bacon Cupcakes, Raspberry Lemon Cupcakes … well, you can see the problem here. So to feel better about myself and not put up another cupcake post, I instead made I completely different item… I made a muffins. Chocolate Peanut Butter Banana Muffins, to be exact. Don’t judge. It’s not a cupcake. There is no frosting. End of story. DO I NEED TO USE OVER RIPE BANANAS FOR CHOCOLATE PEANUT BUTTER BANANA MUFFINS? You can use fully ripe bananas for your Chocolate Peanut Butter Banana Muffins but overripe bananas are best. Overripe bananas are easier to mash so that they incorporate better into the muffing batter and more starch has converted to sugar so overripe bananas are sweeter. HOW MANY CUPS IS ONE MASHED BANANA? It has been determined that for a cup of mashed bananas, you will need 3 overripe medium sized bananas. 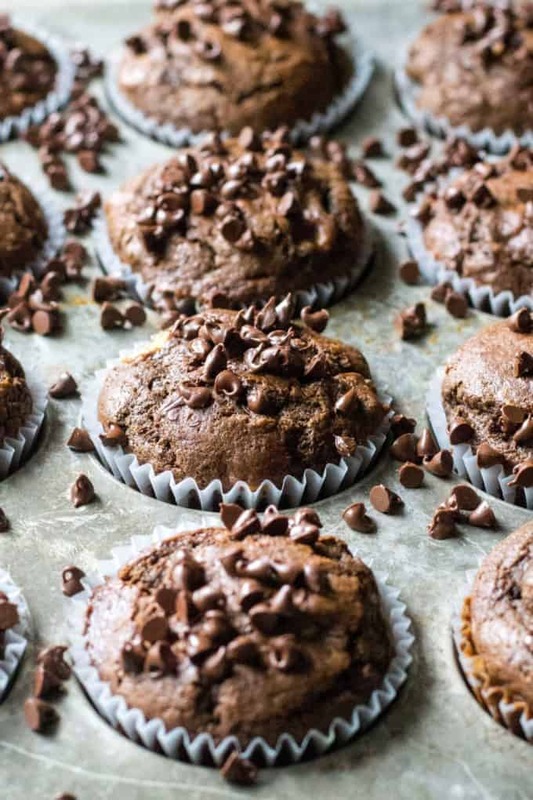 HOW DO YOU MAKE CHOCOLATE PEANUT BUTTER BANANA MUFFINS? Easy! To make Chocolate Peanut Butter Banana Muffins, preheat oven to 425 degrees and prepare muffin tins with paper liners or non-stick spray. In a large bowl, cream together butter, sugar, eggs, sour cream, vanilla and cream until all incorporated. In a smaller bowl, sift together the flour, baking soda, baking powder, salt, cocoa and coffee. Slowly add the flour mixture to the butter mixture and mix together until just combined. Stir in the chocolate chips and peanut butter chips. Stir in the mashed banana. Spoon batter into muffin tins filling 3/4 of the way full. Bake at 425 degrees for 5 minutes and then drop temperature to 350 degrees and bake for another 18-22 minutes. Remove Chocolate Peanut Butter Banana Muffins from oven and let set for 2 minutes. 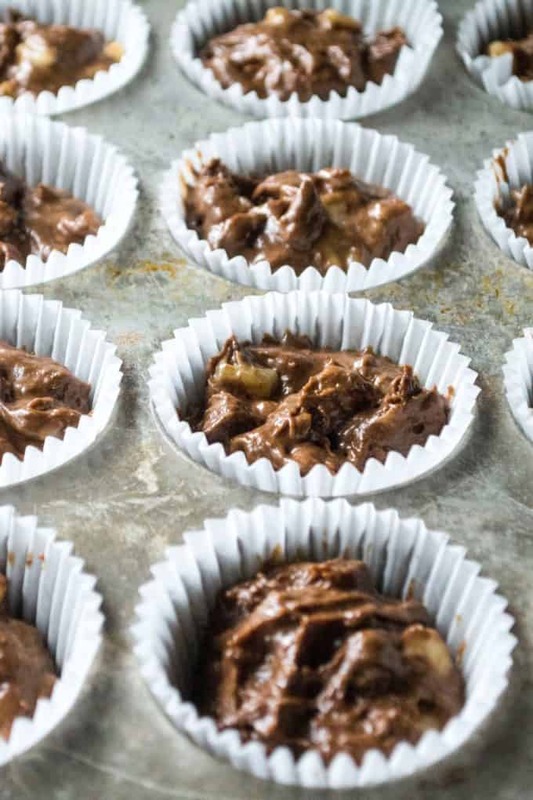 Move Chocolate Peanut Butter Banana Muffins to a cooling rack to finish cooling. I will tell you what happened, dear friend… magic! 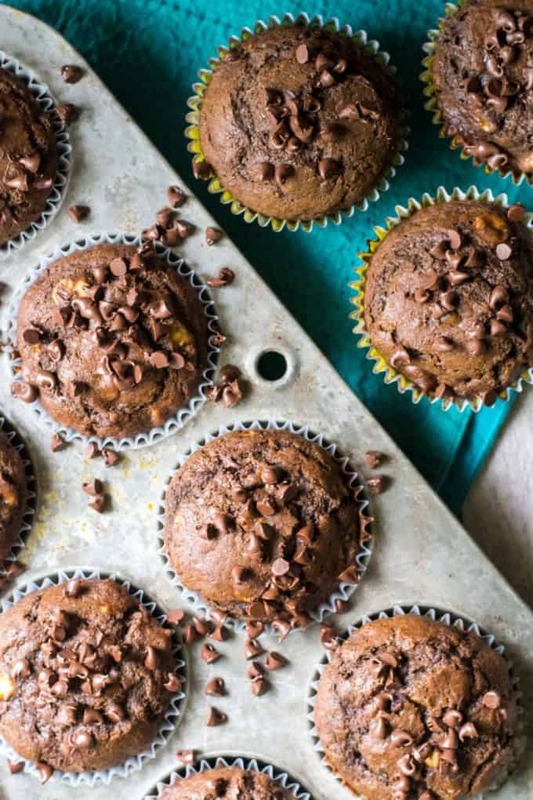 These Chocolate Peanut Butter Banana Muffins are packed with flavor, they are moist and rich and have chunks of banana and bites of peanut butter swirling around. These Chocolate Peanut Butter Banana Muffins are the most perfect random unplanned thing I have ever laid claim to…. and they still aren’t a cupcake! Preheat oven to 425 degrees and prepare muffin tins with paper liners or non-stick spray. 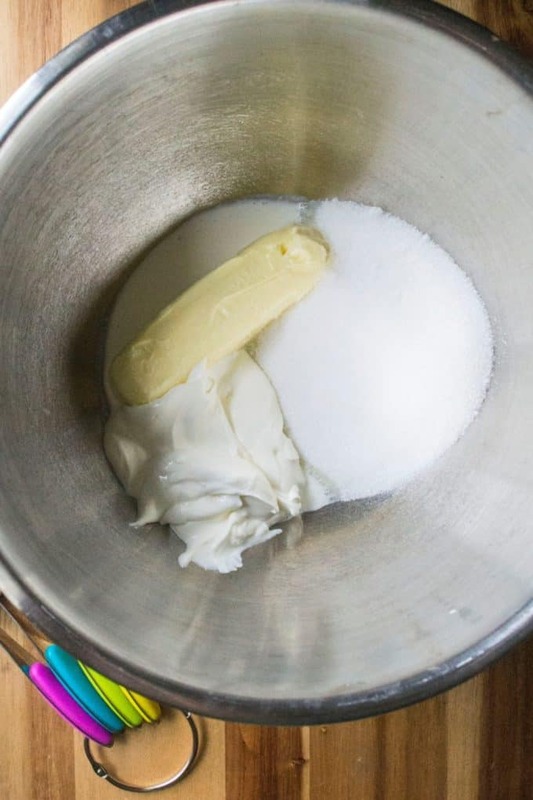 In a large bowl, cream together butter, sugar, eggs, sour cream, vanilla and cream until all incorporated. In a smaller bowl, sift together the flour, baking soda, baking powder, salt, cocoa and coffee. Slowly add the flour mixture to the butter mixture and mix together until just combined. Stir in the chocolate chips and peanut butter chips. Stir in the mashed banana. 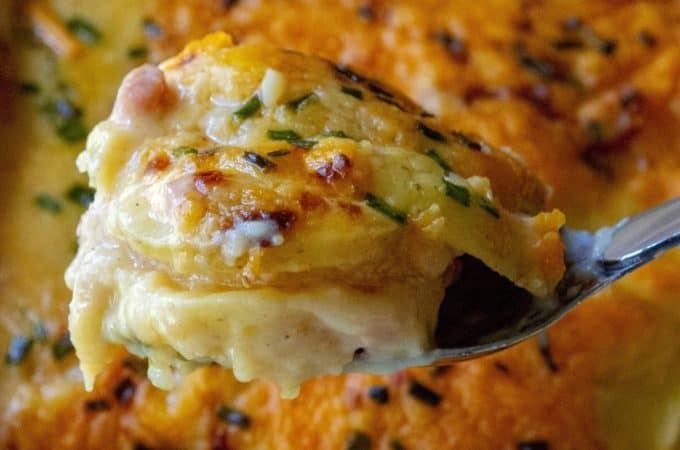 Spoon batter into muffin tins filling 3/4 of the way full. Bake at 425 degrees for 5 minutes and then drop temperature to 350 degrees and bake for another 18-22 minutes. Remove from oven and let set for 2 minutes. Move to a cooling rack and let cool completely. Hi, I was just wondering if you knew how well these muffins freeze? I have family coming next weekend and will be baking all week. I preferably want to make them earlier in the week if possible, then put them in the freezer till anyone wants one. Hi Lavonne… yes, these will freeze beautifully. Simply add to a plastic freezer bag, squeeze out the excess air, seal and freeze. When you are ready, let them thaw over night in the refrigerator or reheat in the microwave for 15-20 seconds. Have fun with your family!!! Totally different from cupcakes! 😉 but seriously, they look so irresistible! I would love to just grab one out of my screen! 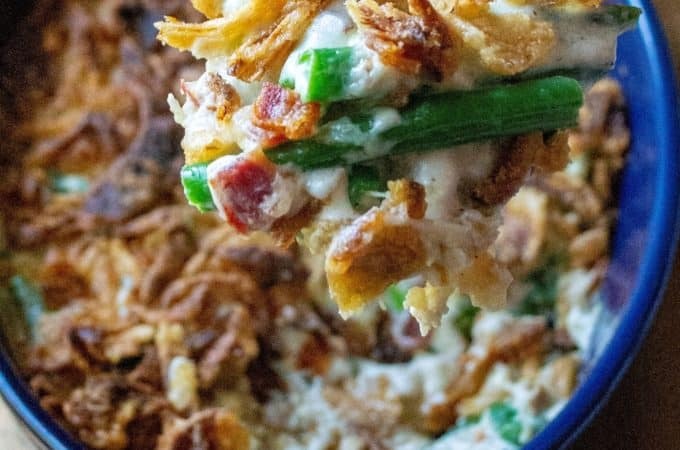 Saving this recipe to try in the near future! Don’t these look very decadent? 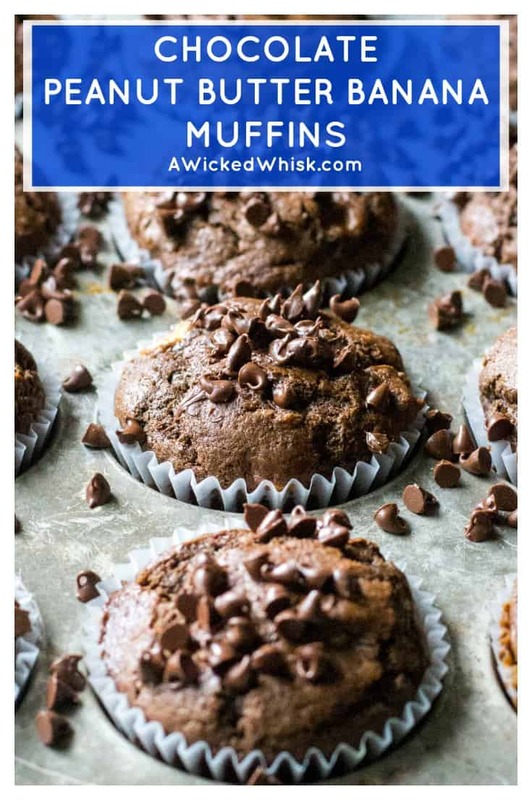 I love banana muffins but this, with chocolate and peanut butter banana muffins? They are a complete, delicious package! Sometimes random works out best! These muffins certainly look scrumptious! What could be better than chocolate, peanut butter, and banana all in one bite? 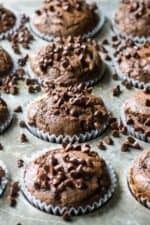 I can see how much chocolate are in those beautiful muffins, You photos are gorgeous and mouthwatering and i will totally make this tomorrow for my kids! The coffee in these are a surprise. I never would have thought of using that in a banana muffin. These look delicious. I’ll be checking out those watermelon ones, too! Oh these look so good! And these are a great way to sneak in some nutrition into the muffins. I love the extra chocolate chips on top….you can never have too many chocolate chips! I love any bread or muffin made with bananas, because it makes them perfectly moist and delicious! My grandkids would love these! Man do these look good! I bet the sour cream makes them really moist and gives them a wonderful flavor. 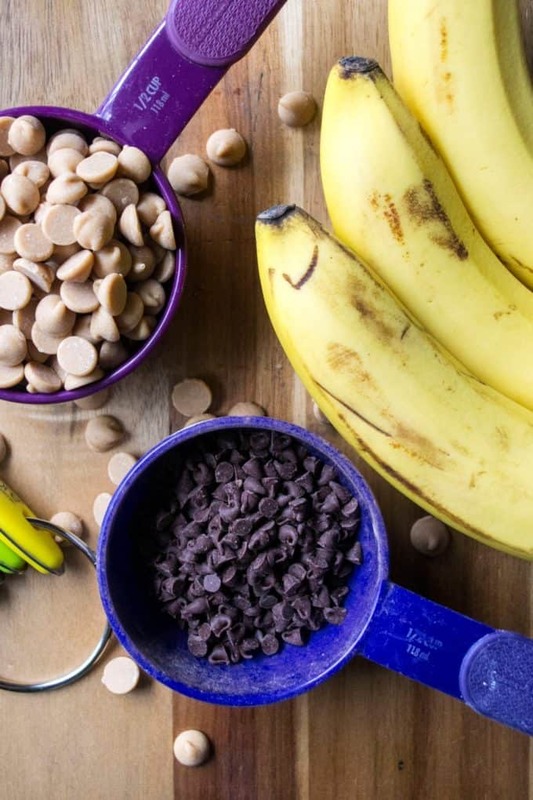 I love the combo of chocolate, peanut butter, and banana = delicious! 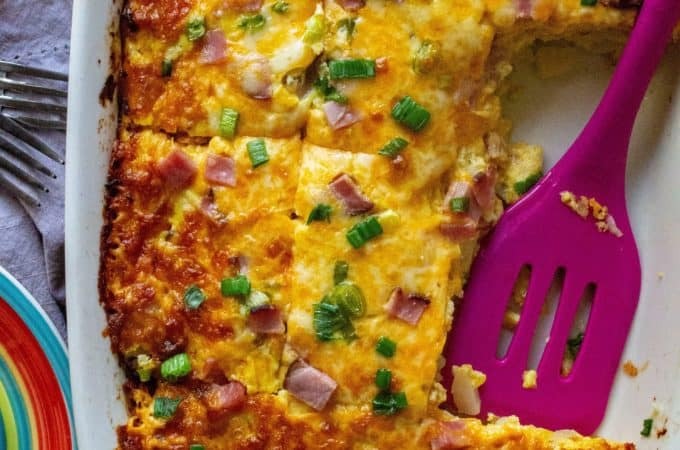 Such a great recipe for making for a healthy snack for meal prep or a yummy on the go breakfast! WOW! These look amazing! All of my favorite things in one muffin is perfection. Going on my must-make list! 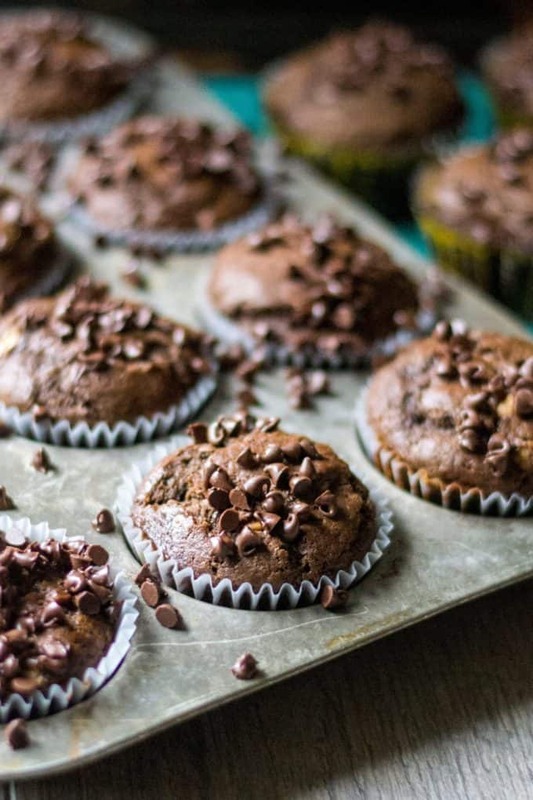 These muffins sound scrumptious, love the combination of chocolate, peanut, and banana. Hahaha, it’s funny how we have plans for our day and sometimes we get a totally different inspiration from what we plan. Talk about life.